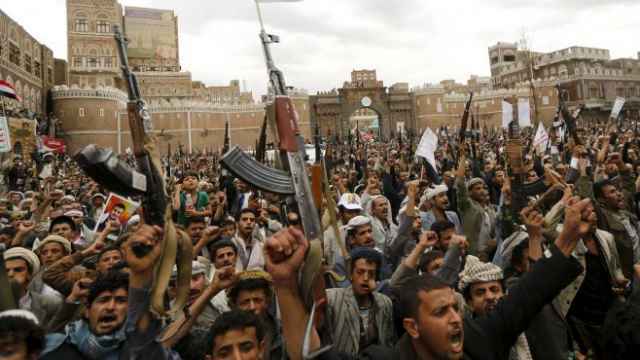 The United Nations Security Council will meet on Saturday in Yemen after Russia called for a meeting to discuss a proposal for a humanitarian pause in Saudi-led air strikes on the country. 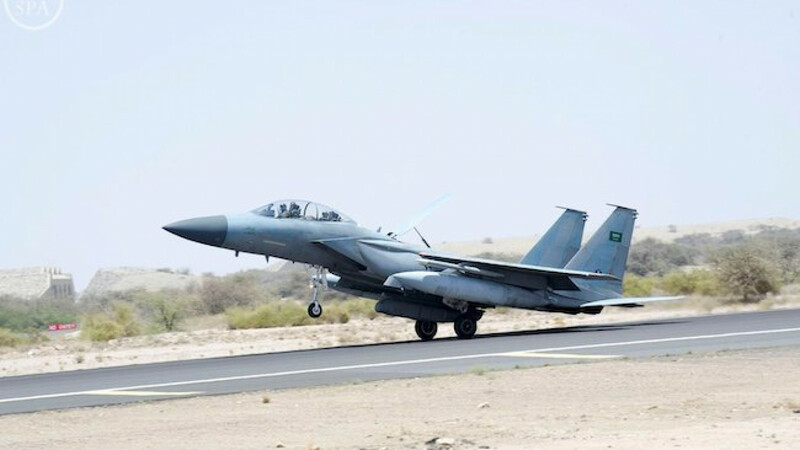 Saudi Arabia is leading a coalition of Arab states in an air campaign against Shi'ite Houthi fighters, who emerged as the most powerful force in the Arabian Peninsula's poorest country when they seized Yemen's capital last year. The Russian mission to the United Nations said it had called for the closed-door consultations of the 15-member council to "discuss an issue of humanitarian pause during coalition air strikes in Yemen." The council is due to meet at 15:00 (GMT) on Saturday. 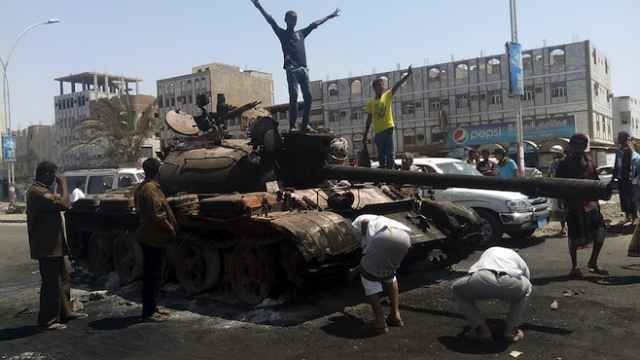 Yemen President Abd-Rabbu Mansour Hadi fled Aden last week in the face of the Houthi offensive, which has continued to advance despite nine days of air strikes by the Saudi-led coalition aimed at driving back the Iranian-allied Houthis and restoring Hadi's authority.